Pep Love and Opio are First Light and they clearly smoked a blunt or two before making this video. New album, Fallacy Fantasy, out today. Bay Area hip-hop lives strong. Souls of Mischief member Opio’s new collaboration with Hieroglyphics emcee Pep Love features the rest of the crew on this new track. For my money, A-Plus still sounds the best. There’s a lot going on in this Hiero crew track, beat-wise, but I like it. 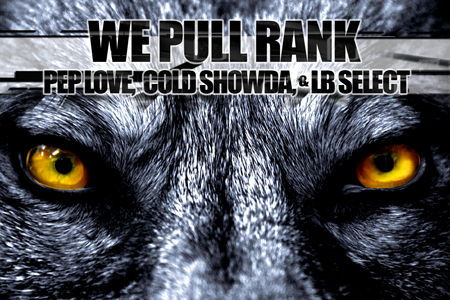 Look for a new Pep Love album soon as well, and listen to “We Pull Rank” here.